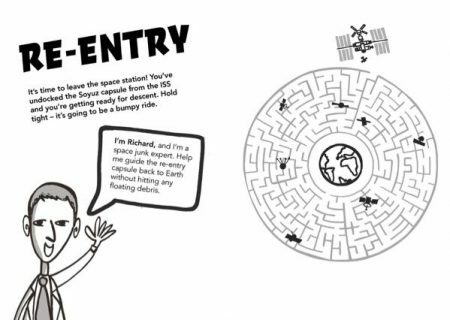 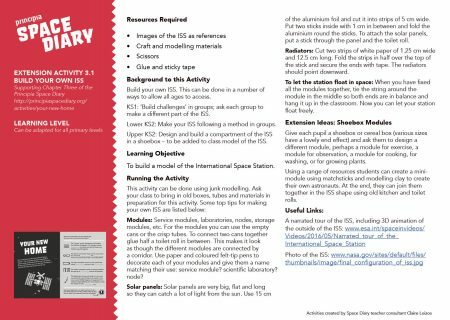 Budding young coders and mathematicians will enjoy this challenging activity. 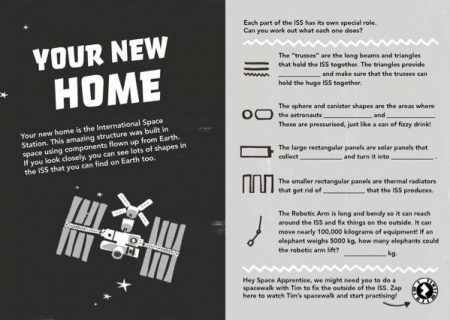 A message from space has arrived at Mission Control so students will need to work carefully to decode it. 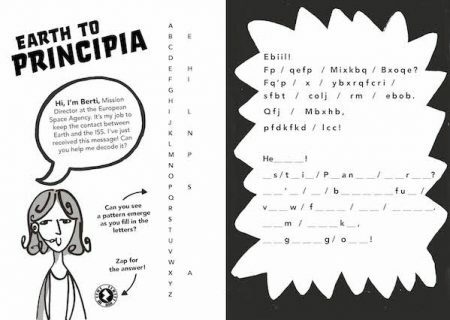 Use the Zappar App to access the answers. 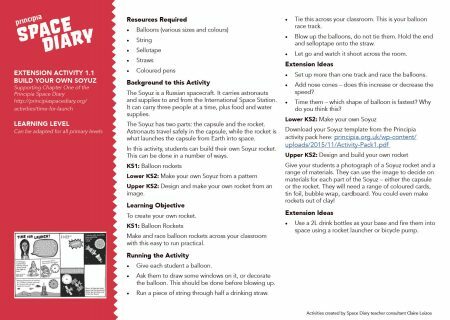 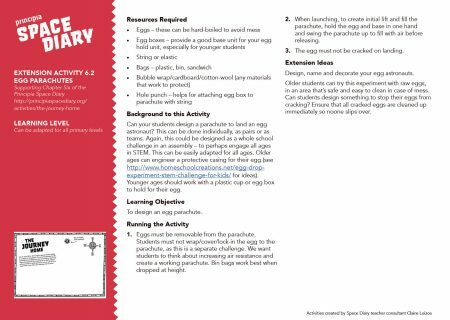 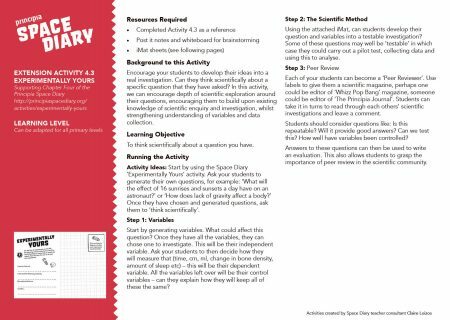 This extension activity supports Make a Splash: Activity 4.2 in Chapter Four. 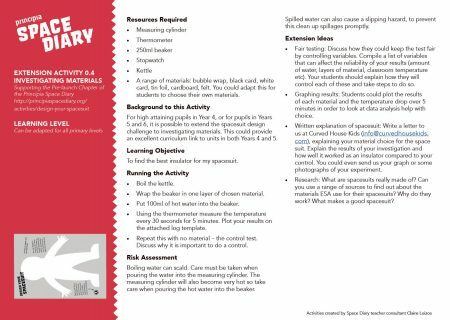 Tricky concepts like evaporation and condensation are so much easier to understand when you can watch them first-hand. 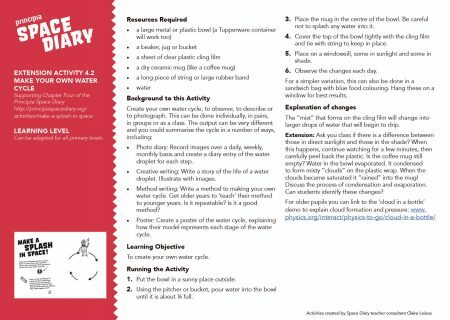 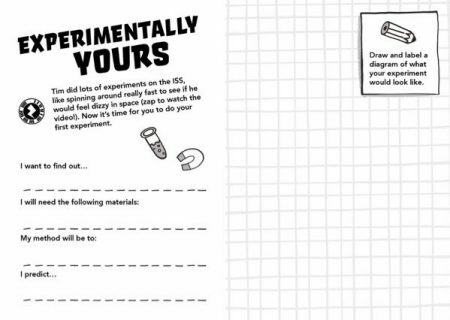 This activity involves a simple experiment which will help student follow and record the water cycle.